The updating of the office will help to adapt to new work conditions. The work format can change as time passes. A new kind of communication and equipment are going to emerge. We will help you with finalizing your furniture or exchanging it if it is necessary. We will also advise you with regard to new technology of the office environment. Acoustics and greening in the office will produce more comfortable and eco – friendly conditions in the office. 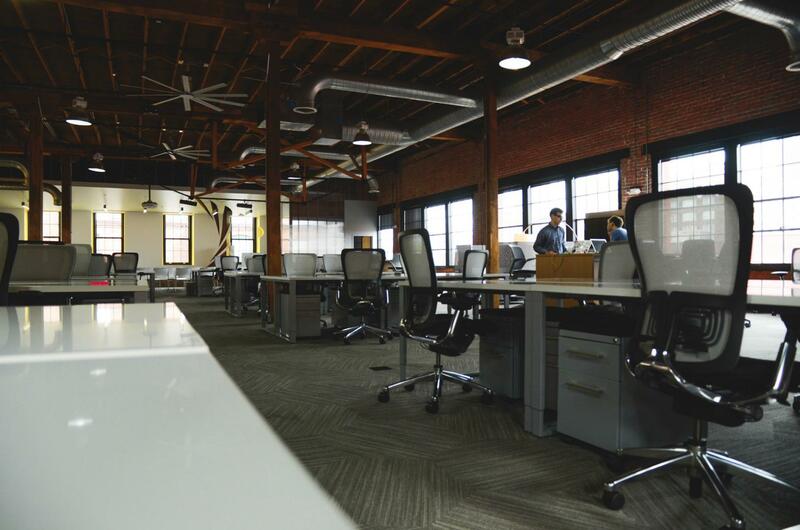 Updating of your office will bring a new life into your office, free up more space, improve staff morale and effectiveness of their performance. We offer to carry on audit of your office.